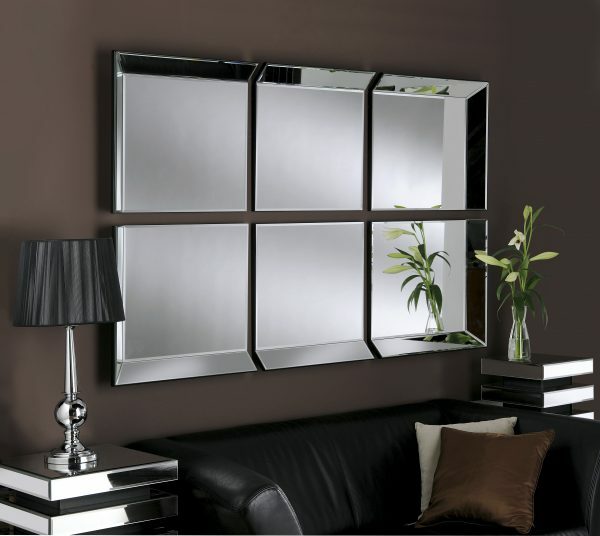 This 6 panel mirror is truly stunning. 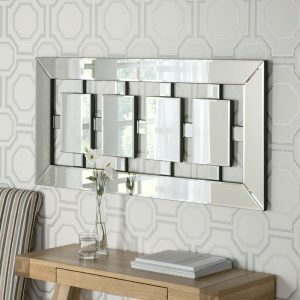 If you are looking for a feature piece for your home then look no further. This is also available in a 4 panel and an 8 panel so plenty of scope to suit the size you need. Size: overall 66″ x 42″. 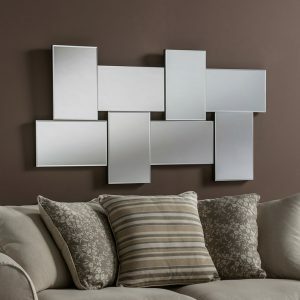 you can of course widen or shorten the distance between the panels to your liking.